Get ready for your ultimate workout! Your MP3 is being sent via email and you will have it ASAP. 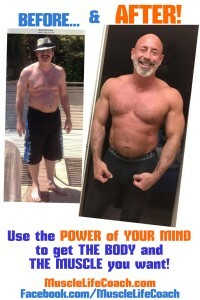 It’s time to BELIEVE that you can ACHIEVE the muscle you’ve always wanted! It’s easy to learn more about our services and our program. Just click here to schedule your FREE 20-minute phone consultation. 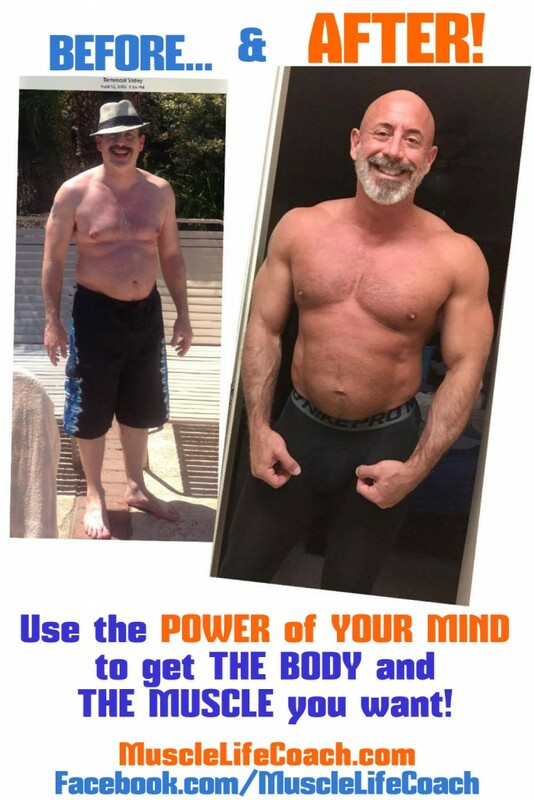 Coach Luke will call you at the time you choose and talk you through how the Muscle Life Coach program works and what it can do for you. Don’t put off having the MUSCLE you’ve always wanted! SCHEDULE NOW! This MuscleLifeCoach.com Mind Tool Pre-workout MP3 has been carefully designed to give you an experience of visualizing your best workout. Get ready for your ultimate workout! Just listen to this Pre-Workout MP3 at home before you leave for the gym or in your car once you have parked at your gym to prime your mind for the biggest muscle gains you can get! Get ready for your ultimate workout! Just listen to this Pre-Workout MP3 at home before you leave for the gym or in your car once you have parked at your gym to prime your mind for the biggest muscle gains you can get! Once you have downloaded the MP3, simply put it into your iTunes or music program as you would with a song. This MuscleLifeCoach.com Mind Tool has been carefully designed to give you an experience of visualizing your best workout. You will be motivated and focused to create results in the gym that will be powerful and exciting! IMPORTANT! Do not listen to this MP3 while you are driving or operating any heavy machinery.